“Oh darn,” you mutter realizing you need to find a perfect gift for Uncle Ray, Cousin Jane, or even your son, daughter, significant other, or sibling. Archery equipment can be confusing – High Altitude Archery has your back. Check out our list below for gift ideas in a variety of price ranges. Easton FMJ Arrows represent a gold standard of quality and performance. These arrows are composite, with a carbon interior and an aluminium jacket, combining the benefits of both materials. You’ll also find these arrows to be on the heavier side, which is great for increased kinetic energies. The smooth aluminium also helps reduce interference from cross winds. Don’t forget to add feathers or vanes and points to your order to make a complete gift! Get those arrows set up with our premium arrow setup service for an extra special surprise. Many archers don’t have a nice case to store their equipment. Gift your favorite archer an excellent soft case from Avalon, suitable for recurve or compound bows. Avalon produces more than great cases, they also have great quivers! The TecX series of quivers from Avalon up the game for any recreational or target archer. A quiver upgrade is bound to be a valued gift. 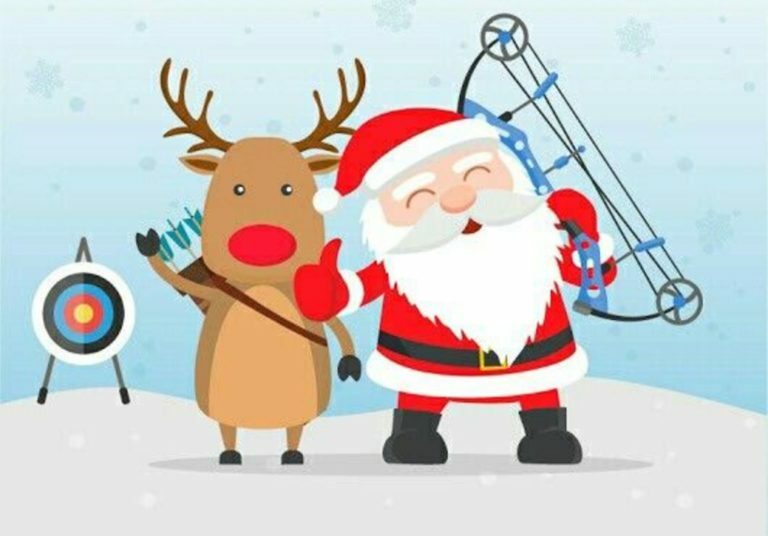 Up the gifting game with a target or hunting stabilizer for archery. These stabilizers are regarded as the best on the planet. A stabilizer steadies the archer’s shot, and helps produce more consistent groups. This effect is vital for target or hunting. 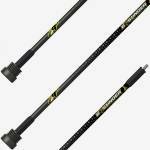 Bee Stinger stabilizers are a game changing upgrade to any archer’s equipment. Limbsavers make a great stocking stuffer gift. These small accessories manage hand fatigue by reducing vibrations at the end of the shot. Excellent for compound or recurve archers. Is your favorite archer using an old bristle rest? 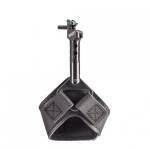 Gift a Hamskea Hybrid drop-away arrow rest and help them get back the accuracy that’s been lost. This rest is great for hunters or target archers using compound bows. Perhaps your favorite archer would like to practice at home or at the campsite? 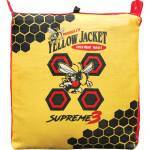 In this case, try gifting a Morrell Yellow Jacket 3 target. These economical targets take abuse and are functional for years. Replacement bags for the target allows the target to work for ages. Maybe your archer is looking to increase their skill. You could also turn archery into a bonding experience for friends or relatives by scheduling a lesson for 2. Take a lesson with our USA Archery certified coaches, and you will learn something. Or, just get a voucher to offset the cost of a class or lesson. Note: does not include equipment rental or range access fees (+$20/person). The Scott Talon index finger release is the cleanest shooting hook style release available. 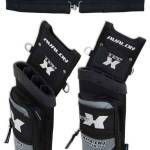 The design of the release allows for a consistent clean release in an adjustable package. Any compound archer would be pleased to get this as a gift. Hunting quivers can cause additional torque to the bow by putting weight out to the side. TightSpot quivers reduce the effect by keeping the quiver close to the bow. This helps cancel torque effects, lowering inaccuracy and fatigue. Any archer can benefit from a new string. Let our master string builders create for you a string to your specifications that you can gift. Great gift for compound or recurve archers.